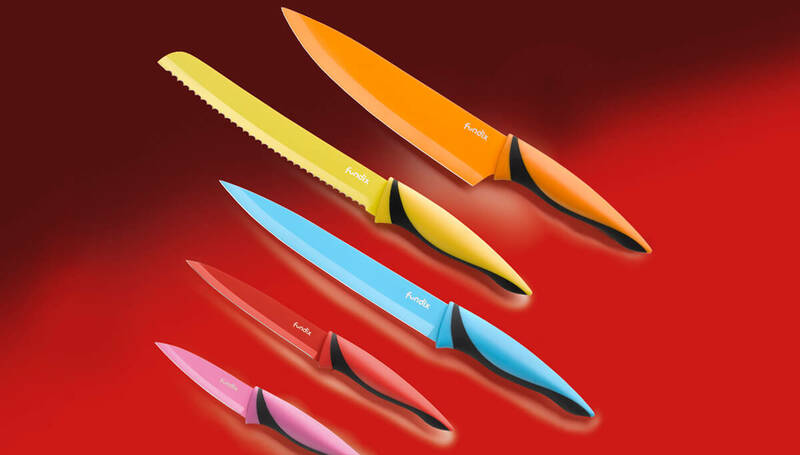 Fundix cutlery is the perfect accessory for those who want to add an original touch to their kitchens. 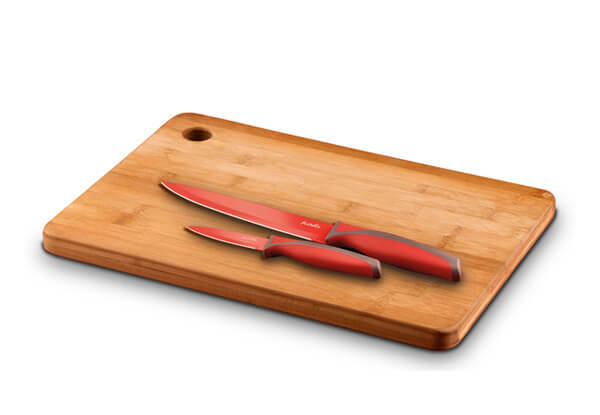 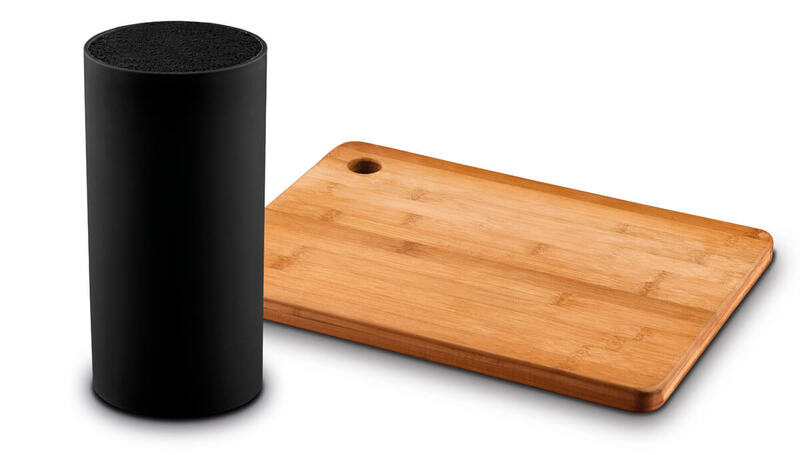 Moreover, its super sharp blades will help you cooking the best recipes faster. 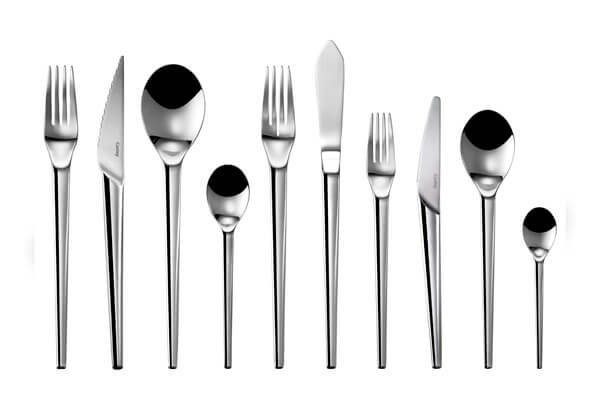 Antibacterial high carbon stainless steel blades. 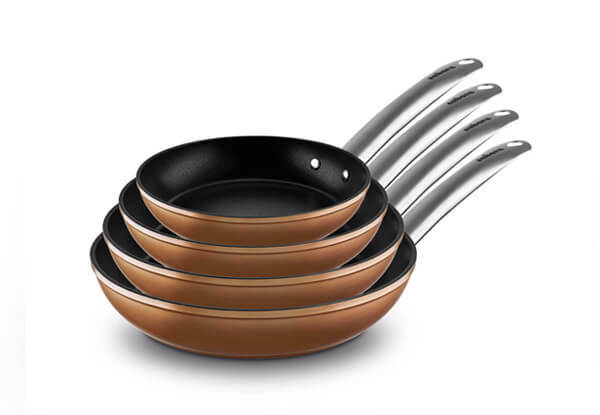 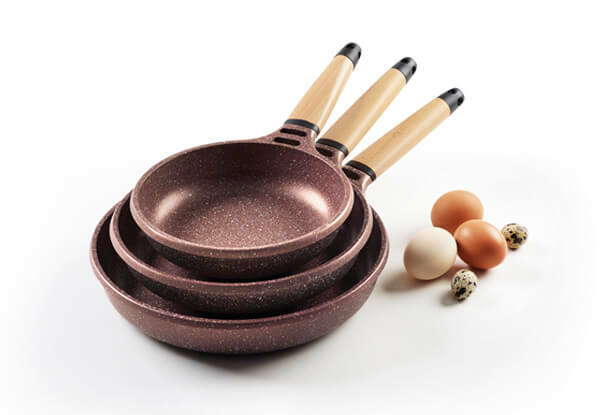 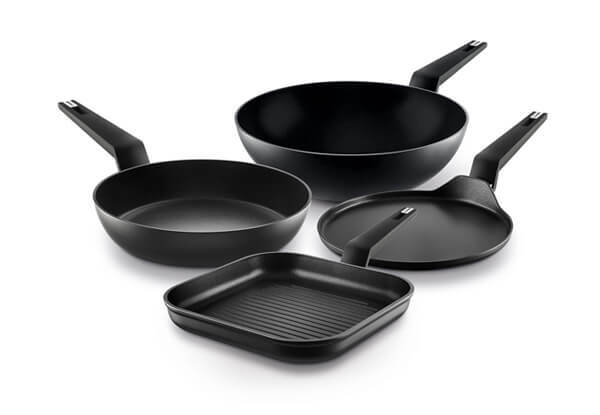 With non-stick coating to cut food more easily. 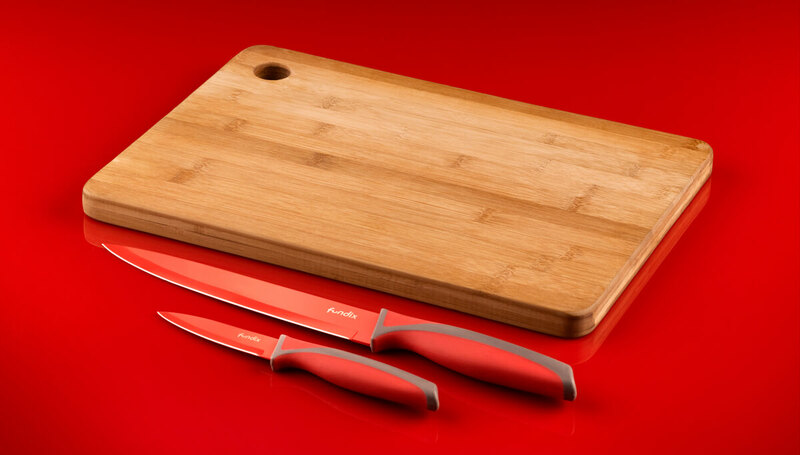 Ergonomically designed handles with non-slip grip. 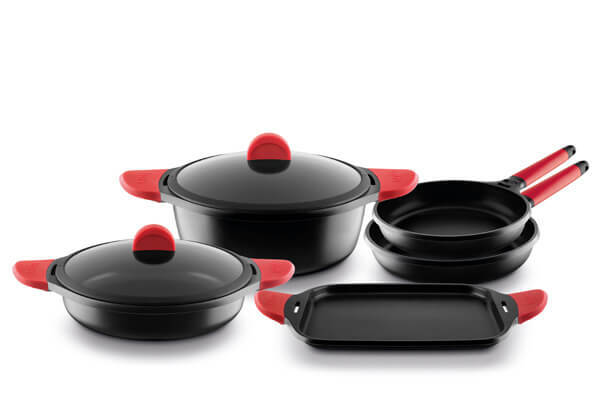 Protective sleeve for secure storage included. 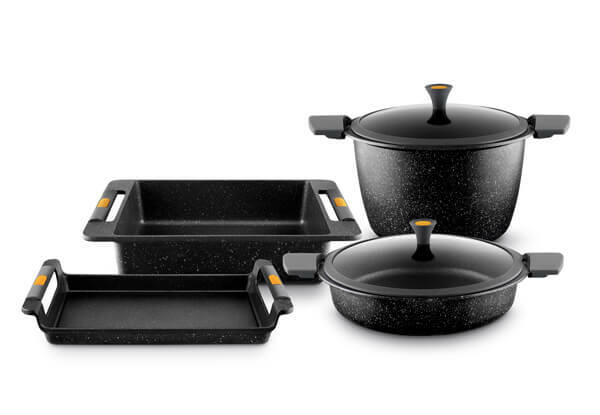 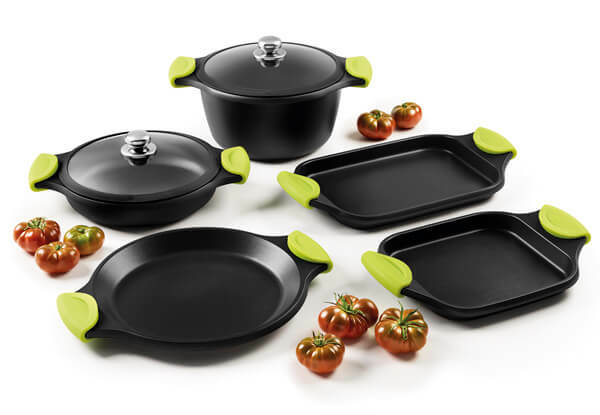 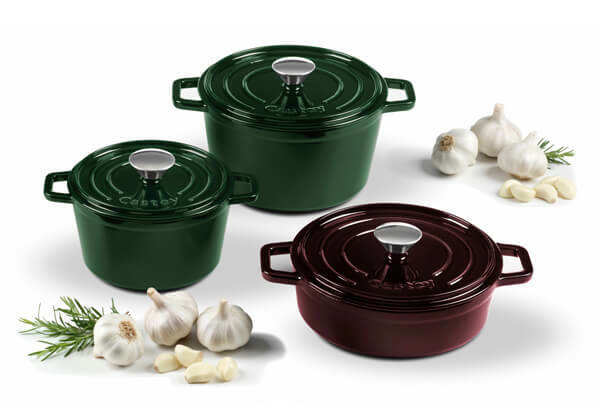 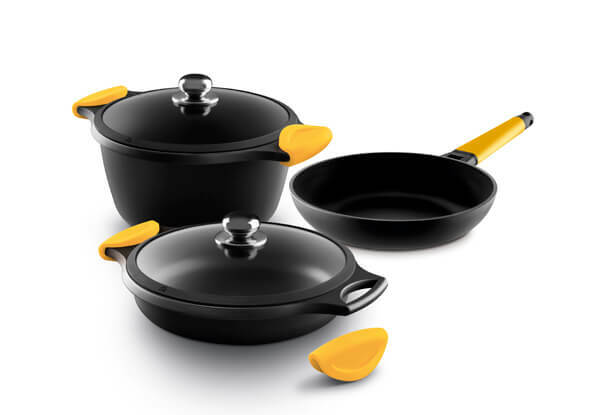 Castey enamel coated cast iron Casseroles are the perfect choice for all kind of cooking techniques. 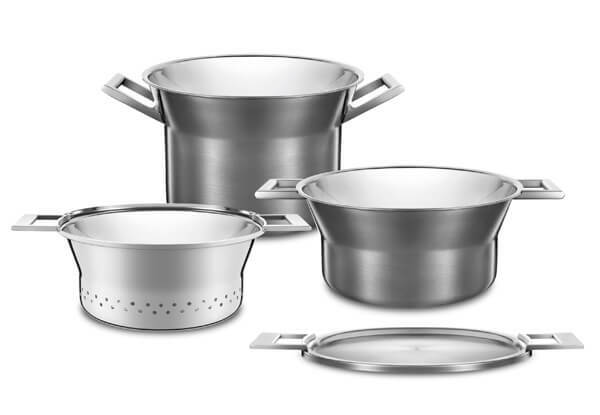 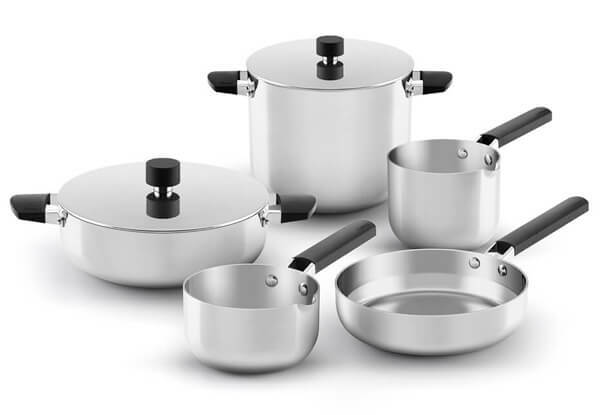 A variety of sizes and a high quality finish makes them the perfect choice to bring all kind of dishes directly to the table for serving or even to bake.